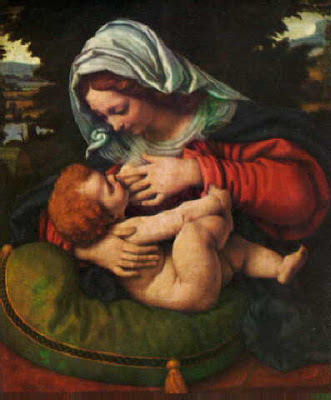 · Science vs Politics of Breastfeeding: Please see this Op-Ed link, published in Sunday’s LA Times. 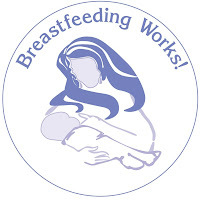 CLCA – Canadian Lactation Consultants Association A non-profit association for those interested in the promotion, support, and protection of breastfeeding. 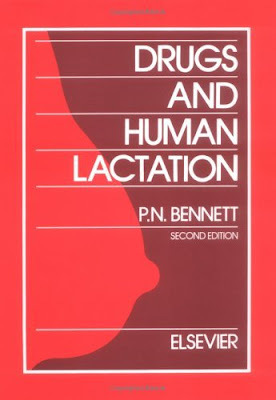 Promotes the professional development, advancement and recognition of lactation consultants worldwide for the benefit of breastfeeding women, infants and children. Consists of public interest groups working around the world to reduce infant and young child morbidity and mortality. A multidisciplinary committee of health care providers, ministry representatives, and consumers interested in protecting, promoting, and supporting breastfeeding. The Minister of Health and the Minister for Children and Families have designated the BC Baby-Friendly Network as the implementation committee for the Baby-Friendly Hospital Initiative in British Columbia. Copyright © 2009, Indonesia Breasfeeding Networkong Information Education Network. All rights reserved.